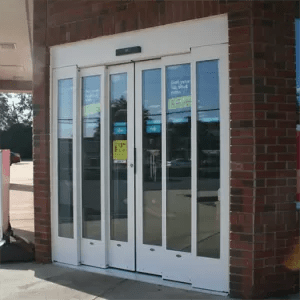 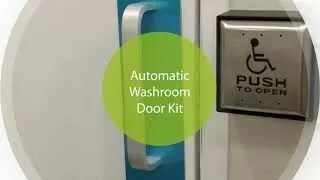 This innovative new construction and retrofit-ready telescopic automatic door is ideal for retail and commercial environments with limited or narrow rough opening. 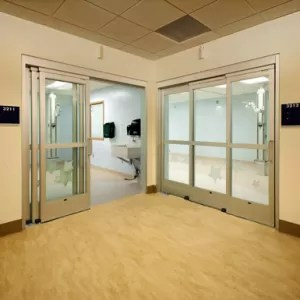 DuraMax 5400 provides the widest clear door opening per rough opening in the industry. 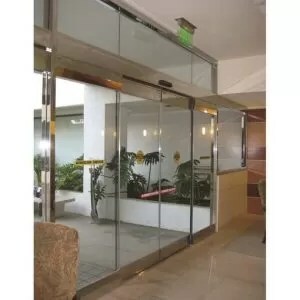 The largest package size of 110.5 offers over 70 of clear door opening. 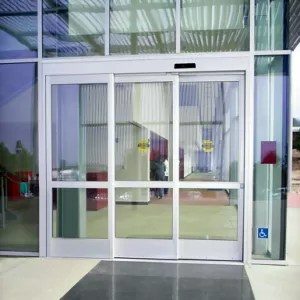 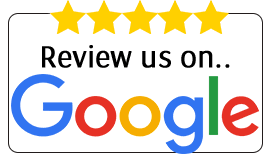 In retrofit applicaitons, consider the DuraMax to replace the average pair ofmanual swing doors.